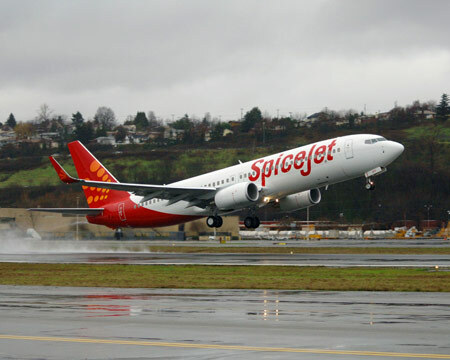 Recent quarterly results of Spice Jet may be less than impressive. "The company reported a net loss of Rs 186 crore for the quarter ended March 2013, against a loss of Rs 249 crore in the corresponding quarter, a year ago. Analysts were expecting the airline to break even and report a net profit for the quarter. " The sector as the whole faces enormous challenges. Fuel price, rupee depreciation and regulatory issues ....so many problems. Still we recommend to accumulate Spice Jet in dips. This is due to our confidence on the management and promotors ability to manage the company well. We advice the investors to buy the company in dips. In long run Spice Jet may be a multi bagger.